Over the next few weeks we will be doing a review on each BCD from our Aqua Lung range starting from the entry level Aqua Lung Wave – Wave Jr to the more advanced Axiom i3. 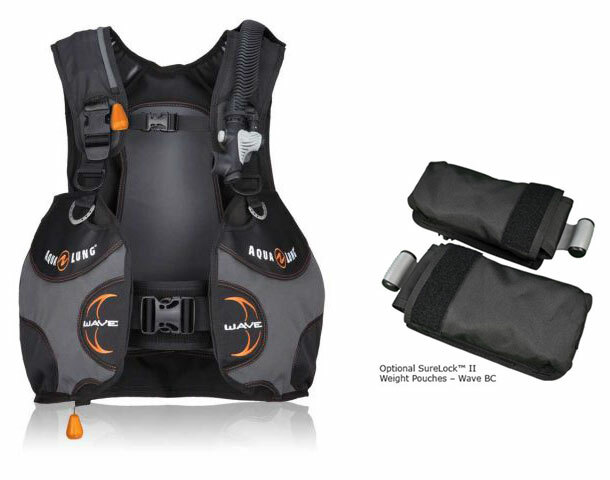 The Wave is an entry level BCD which was redesigned in 2010. It’s built to last and also not to break the bank. 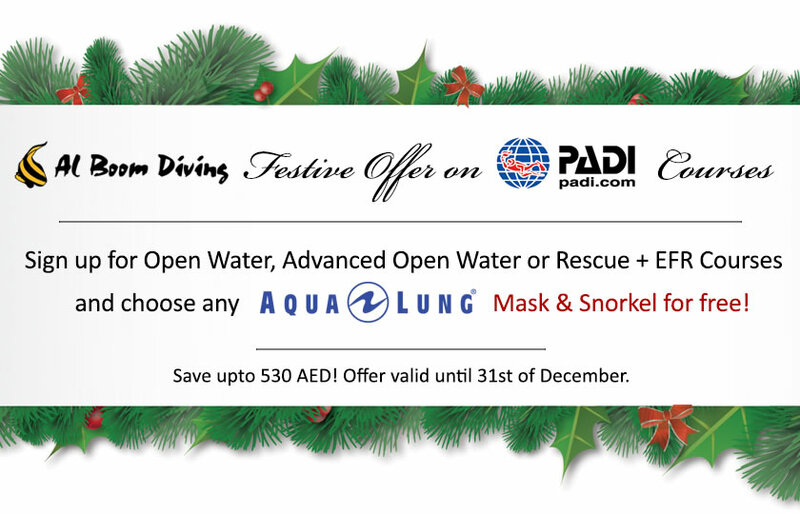 It’s a Wrap around Jacket style BCD, one can dive with it standard using the belt weight system or upgrade to the pocket weight system called Sure lock II. It comes in 6 different sizes with one color option. Black, charcoal, orange. ( as in picture attached.) It has two large pockets, one Octo-pocket, two stainless steel D-rings for add on’s, it has one standard dump valve and one lower dump valve. Most Dive Centers use these BCD as they last a long time.